Summer is filling up fast at Struthan Cottage! However, we still have a primetime week left from Saturday 29th August 2015 and also a couple of weeks at the end of September. The cottage is proving very popular and people interested in booking are recommended to book with as much advance notice as possible. 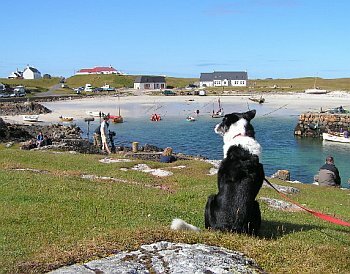 We’re even now taking enquiries for Summer 2016, perhaps a reflection of how popular Tiree has become in recent years. Don’t miss out. Give us a call today.